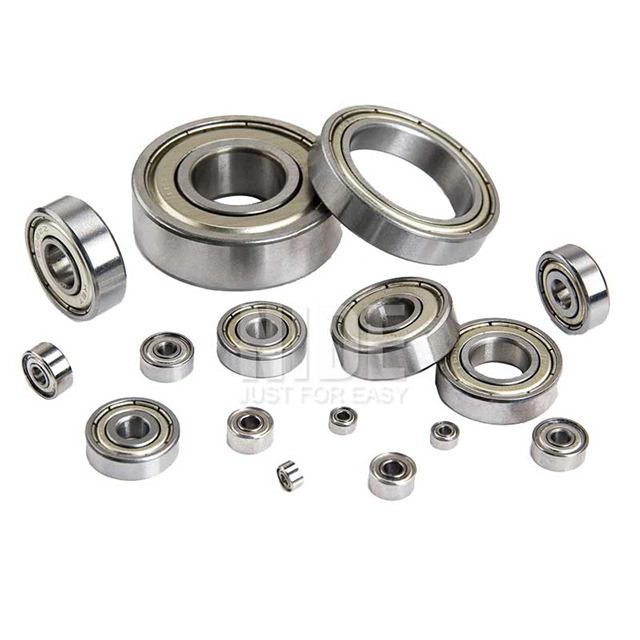 NIDE 63 Series Ball Bearing-Ningbo Haishu Nide International Co., Ltd.
Nide team could manufacture ball bearing as per customer’s drawing and samples. 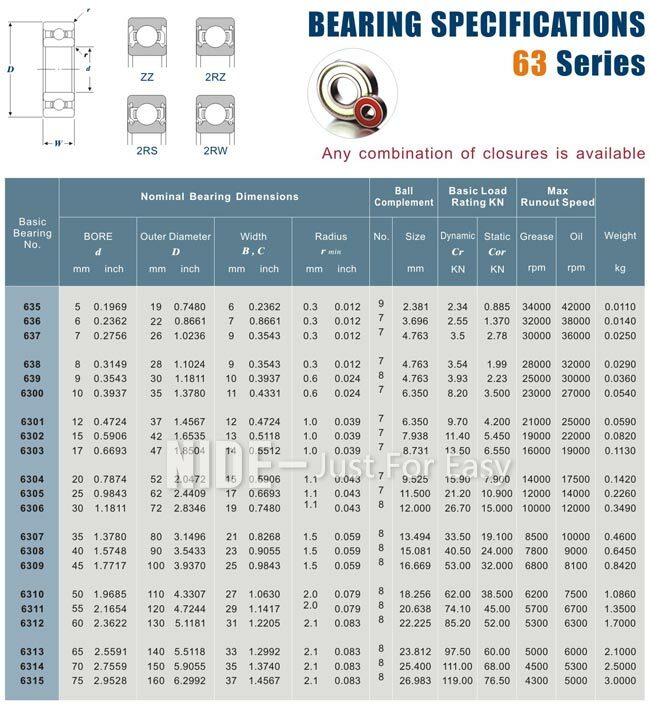 If customer only has samples, we could also design drawing for our customer. We also provide customized service. 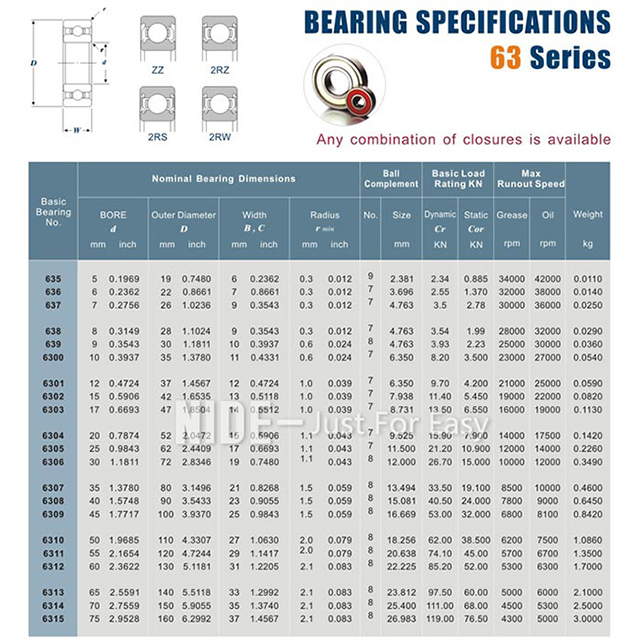 The following is the 63 series bearing information.